Not all dental care products have to do with brushing and flossing and various ingenious ways to dislodge that last, stubborn popcorn hull from behind your molar. When you think about it, those products really should be called dental “cleaning” products. And yes, I hear your thought forming: “But cleaning is care, isn’t it?” And you’re right, but a more basic kind of care has to do with protecting your enamel from a far more dangerous enemy. 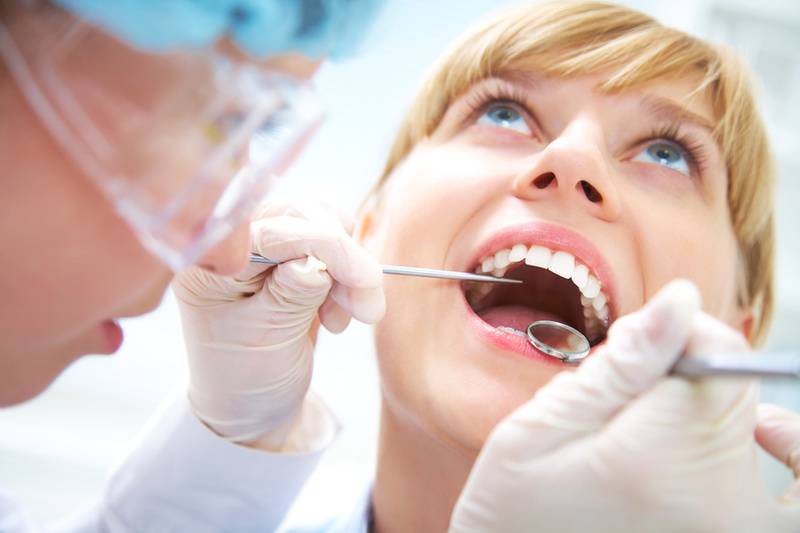 Your teeth are covered by the single hardest substance in your body. Enamel is harder than fingernails and harder than bone. It’s designed to cut, slice, grind, and mash up a huge variety of materials with very little wear and tear. Ironically, the biggest mechanical danger to your teeth is something it comes in contact with thousands of times every day. The enamel of your other teeth. When two substances of different densities grind against each other, the softer substance will yield. When two substances of equal density grind against each other, both substances will yield. Therefore, teeth grinding is one of the few mechanisms that can ruin your enamel, using its own density as the prime force. The obvious solution would be to make and effort to avoid grinding your teeth throughout the day. Boom, problem, solved… right? But what about nighttime grinding? Nighttime grinding is exactly what it sound like — teeth grinding that happens while you’re asleep. How do you protect against that? You’re unconscious at the time. Would sleep hypnosis therapy work? Less stress in your daily life? Constantly repeating the phrase, “I will not grind, I will not grind,” as you fall asleep? There is a much easier way to counteract the effects of nighttime grinding — night mouth guards. These are a little like the guards that football players wear, but with a few extra features to ensure it stays in place while you’re asleep. A simple plastic shield between your closed teeth is all it takes to protect your enamel from your enamel, thus keeping your teeth strong, healthy, and functional for decades to come. Check out this site for more.